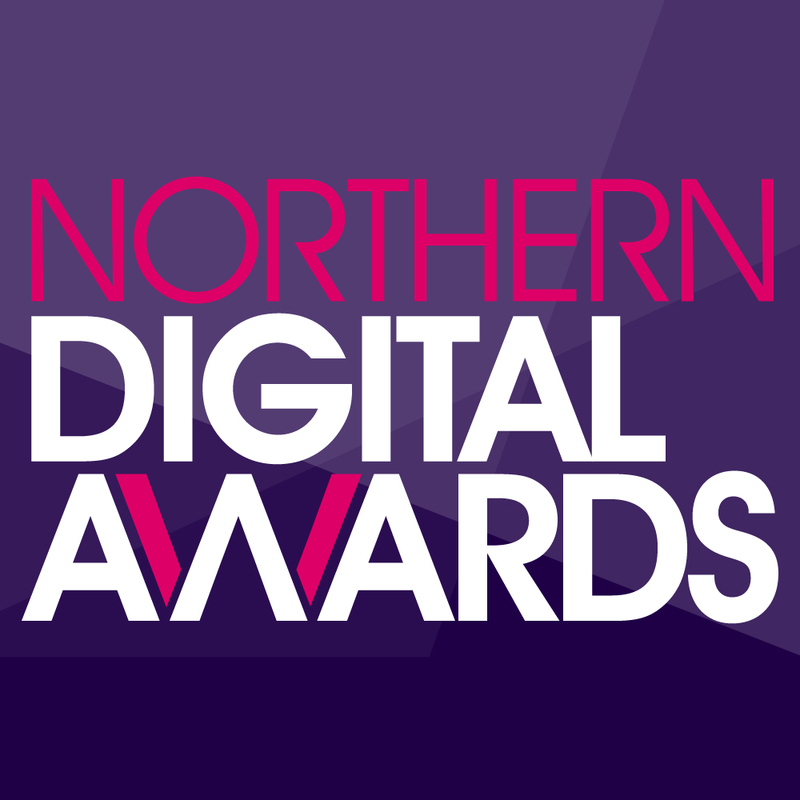 The Northern Digital Awards is a celebration created by Don’t Panic Event Management and Prolific North. 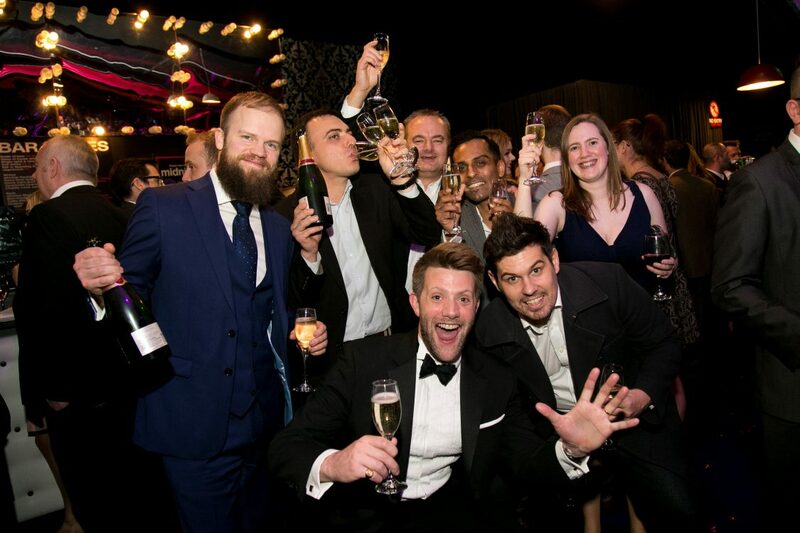 The awards recognise the very best in digital marketing campaigns and talent in the region and reward websites across a number of sectors to reflect the online world that public, private and third sector organisations now inhabit, trade and communicate in. The 2017 ceremony took place on Thursday 26 January at the Royal Armouries in Leeds.